Nest's smart home products are overall very good, but the prices can sometimes be a little out of hand. Most Nest devices are a little cheaper today, though. 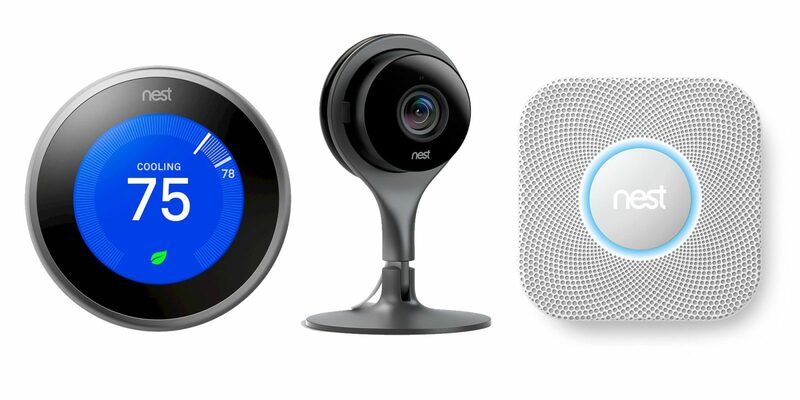 You can shave $20-60 off the prices of Nest's cameras, thermostats, and other gadgets. These reduced prices are available at multiple retailers, so you can pick whichever suits you best. Here are all the discounts, along with the online stores offering them. There's no time limit listed on the deals, so you've probably got a few days. I'd expect the prices to stick at least through the shopping bonanza later this week.